Right from the outset Iris Prima is (unsurprisingly) all about iris. In the opening, bergamot adds sparkle, an effect reminiscent of the hot lights reflected on the sequin-studded costume of the Prima Ballerina at the start of a performance. The iris itself has a dusty quality, evoking the scent of well-trodden and powdered dance room floors. Things warm up considerably as time progresses and Iris Prima’s heart adds a floating bouquet to its iris dance. The Firmenich molecules of Hedione (florals – namely jasmine – with citrus) and Paradisone (flowers in full bloom) brings flowers to the table in a soft and supple manner, highlighting the sweet, more violet-esque facets of the iris as opposed to simply screaming ‘flowers’. Most of the warmth lies within Iris Prima’s base of amber and leather. Again these notes are approached with a slight of hand and cast an earthy glow, reminiscent of a well-worn pair of ballet shoes. The base seems to hum away quietly for hours bathing you in a warm and sweet leather dust, creating an aged feel that makes Iris Prima appear as a wise old soul. Iris Prima is a soft, understated perfume (perhaps a little bit too understated for my tastes) that has air of melancholy to it, with the dance that is being performed before your eyes conveying the story of a love lost. It isn’t quite as bold as I would have expected, or would have liked for that matter, but it is difficult to uphold such a criticism when the perfume is just so gosh darn lovely. In terms of where Iris Prima sits with the iris spectrum, I would peg it as being somewhere smack-bang in the middle of the suede-like iris of Dior Homme and the sparkling effervescence of Prada’s Infusion d’Iris – taking the best of both and adding a more palpable iris heart for a pretty beautiful take on the note and making it well worth a sniff for any of you iris fiends out there. 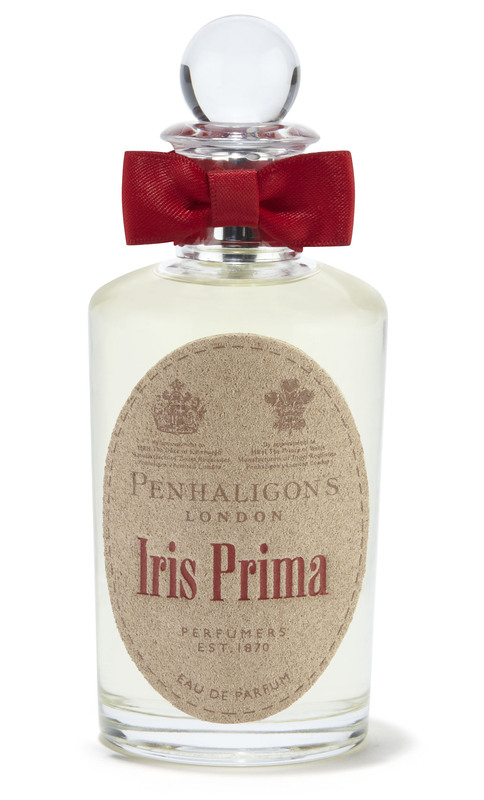 Iris Prima is due to launch in September and will be available in 50ml (£85) and 100ml (£120) Eau de Parfum. Sample provided by Penhaligon’s. 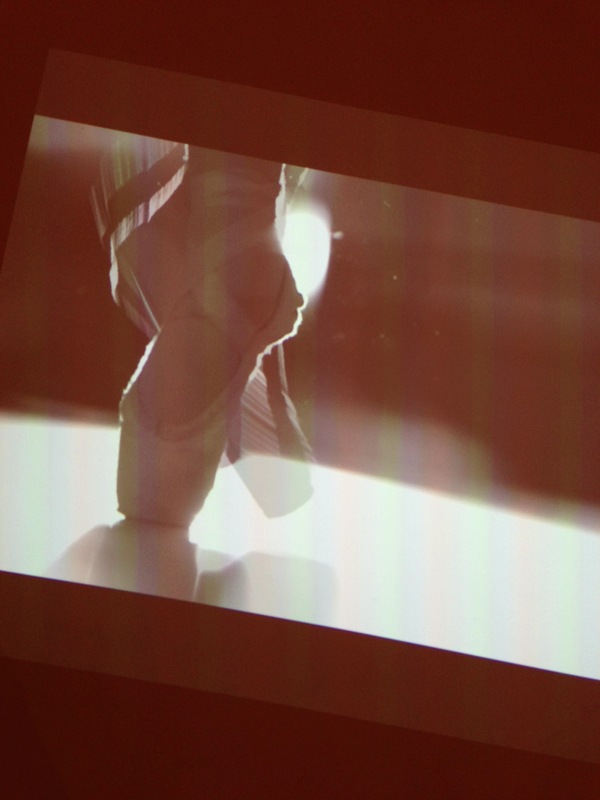 Images 1 & 3 my own – taken at the Iris Prima launch. Image 2, quotes and notes via press release. Posted in Feminine, Floral, Oriental, Penhaligon's, Perfume Reviews and tagged Alberto Morillas, English National Ballet, Floral, Iris, Iris Prima, Lauretta Summerscales, Nathan Young, Oriental, Penhaligon's. Bookmark the permalink. Sounds wonderful! This is a must-try for me! Definitely! This one is right up your street B.
Iris and I sometimes don’t get along. Your description makes me think this one might not be that bad. It’s ever so soft and dusty with next to no rooty/carroty bits. Lovely. I can understand this may be too understated for you Thomas, but it sounds just about perfect for me. Powdery iris, bergamot, jasmine and “sweet leather dust” – want, want, WANT! I really want to own one of those lovely Penhaligon’s bottles too so that’ll be a bonus. It really is lovely – I’m not entirely sure I need a bottle of it but I’d definitely recommend it to anyone who loves iris. 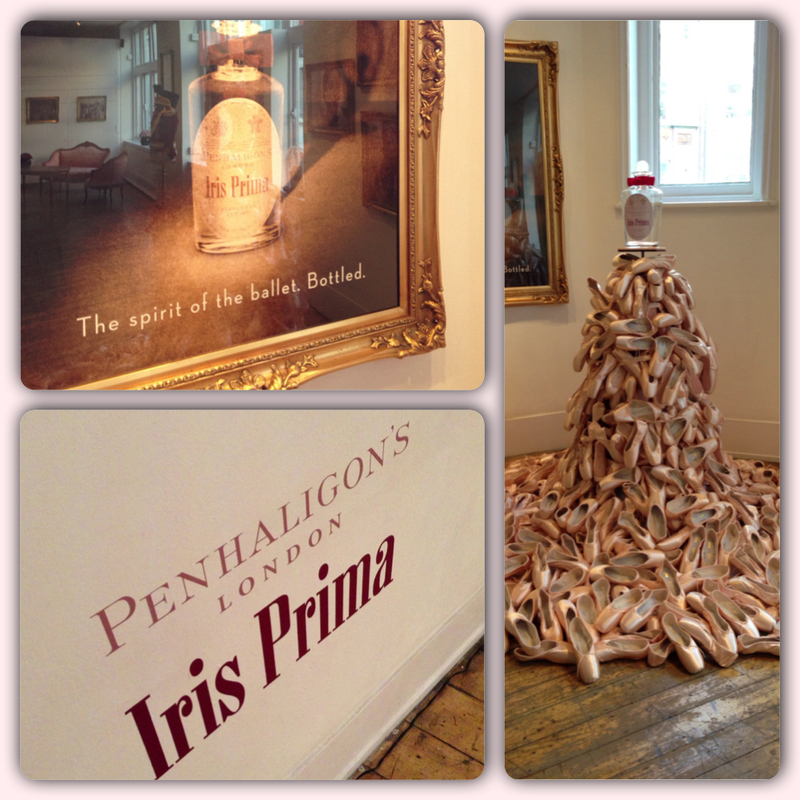 Also, re the bottle, the little plaque on Iris Prima’s flacon is the sole of a ballet shoe. It’s beautiful. Sounds just about perfect for me too! I have five Penhaligon’s bottles already so am clearly irresistibly drawn to the line. And maybe if I owned this scent I wouldn’t have to bother looking for a Pilates class? I’m not entirely sure it would do the hard work for you but it definitely would be a worthy addition to any Pengaligon’s collection. Want.This.Now. I love iris and this sounds absolutely perfect! It is very lovely I must admit. Sounds divine to me! Will have to score a sample as soon as it’s released. Sounds lovely! I am a huge iris fan, so this is a must-try for me! Customarily I do not address my own correspondence save delightful inctences such as incountering your recent work. The Candy Perfume Boy is an unremiting tour-de-force in his respective field. Never has an acute phicological discorse on perfume semblance been pared with such an earnest essayist or a more charming nose. You should have it insured. Why thank you, it is very kind of you to say so! I’ve been an Alberto Morillas fan since Omnia. I cannot wait to try this! Funnily enough, I hadn’t realised just how many great fragrances he had done. Such a legend! I wondered the exact same thing. There doesn’t seem to be anything particularly ‘green’ about it at all. Grey amber okay. Maybe as more people try it out, there will be more info about this mysterious green stuff.